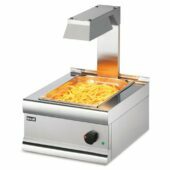 Keep chips and other fried food, such as chips, chicken nuggets, scampi, and other breaded products in optimum condition. 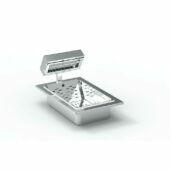 There are a wide choice of chip scuttles available that will cater to the needs of every establishment, making these great for schools, colleges, restaurants, hotels and cafes. 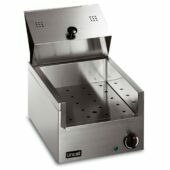 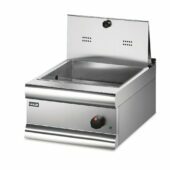 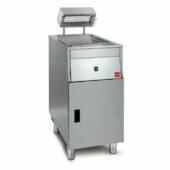 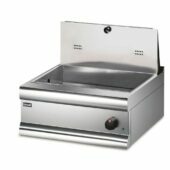 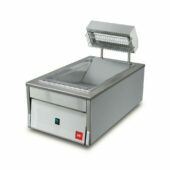 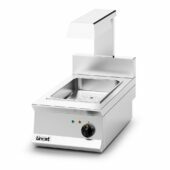 All of our chip scuttles operate off a 13 amp plug for convenience, as well as containing removable containers and perforated drain plates to ensure easy cleaning and the maintaining of fresh and crisp deep fried products respectively.